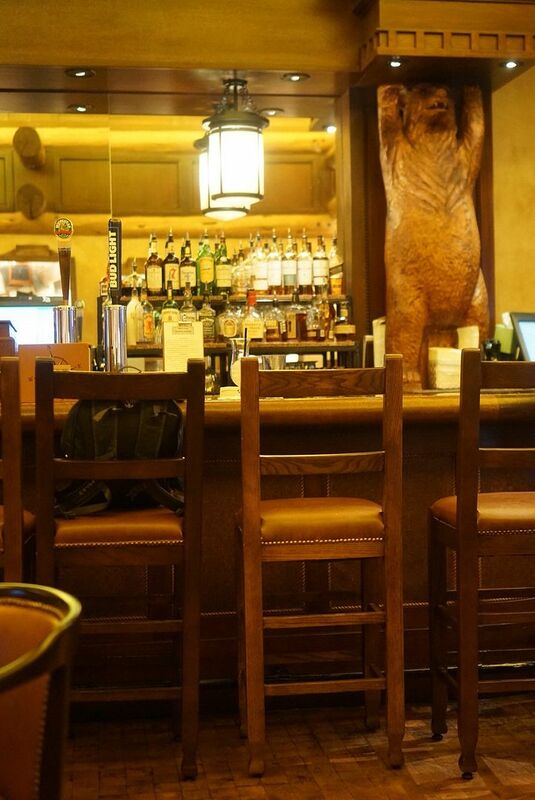 I have some fond memories of evenings spent with friends at the Territory Lounge, located next door to (and sharing the same kitchen as) Artist Point restaurant at Wilderness Lodge. I loved that you were able to get some of my favorites from Artist Point, like their signature mushroom soup and berry cobbler dessert, in the more casual atmosphere of the lounge. 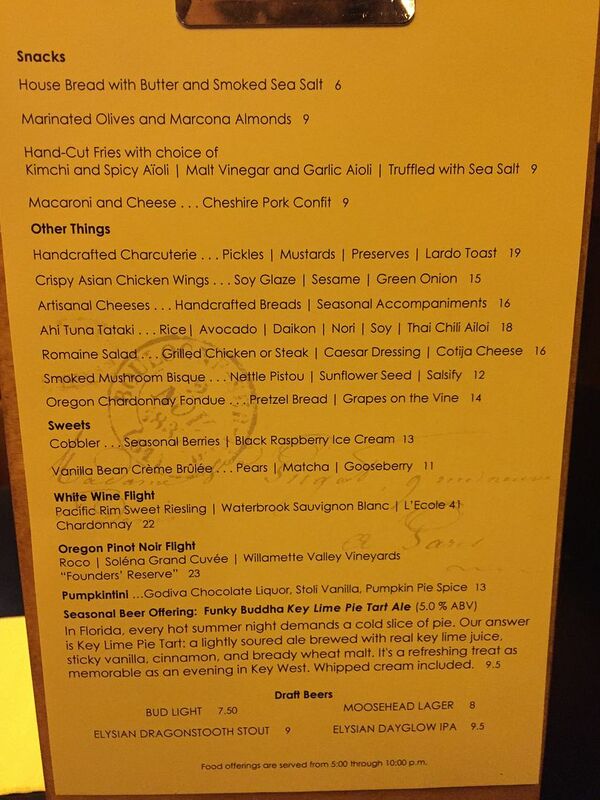 So when I heard about the upcoming change to Artist Point from a signature restaurant to a character dinner I was a bit concerned as to how that would affect the menu at Territory Lounge. So even though I wasn’t all that hungry I decided that (with this being the last night of my stay at the Wilderness) I needed to visit the Territory Lounge to have the soup, for what I thought might be the last time. But you couldn’t order food until Artist Point opened at 5:00. I waited though until about 5:30 before I left my room and headed towards the lounge on the first floor. There were some tables already occupied by guests but I was able to find a 2-top table next to the wall opposite of the bar. The Kungaloosh (both the old and the new recipe) sounds like it would have been right up my alley so I’m sad I never got to try it. 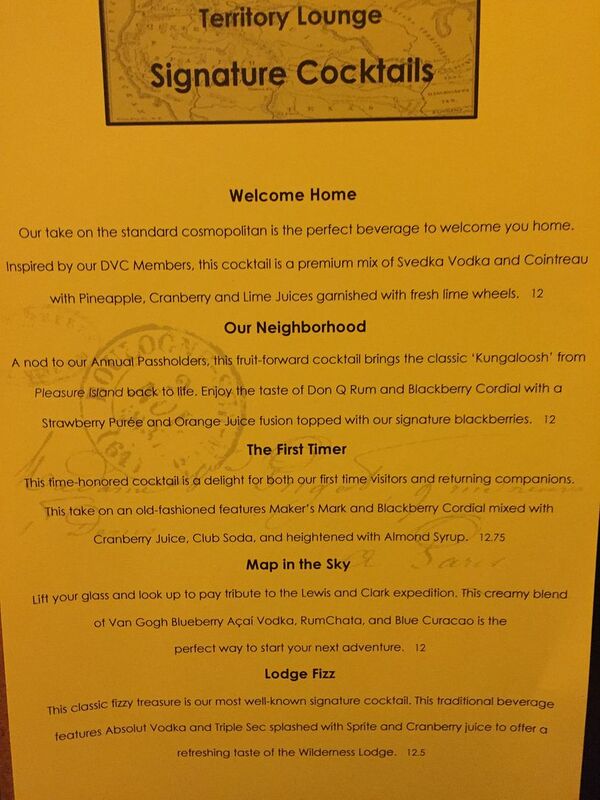 But I was happy that I got to try the Our Neighborhood at Territory Lounge because I really enjoyed it. 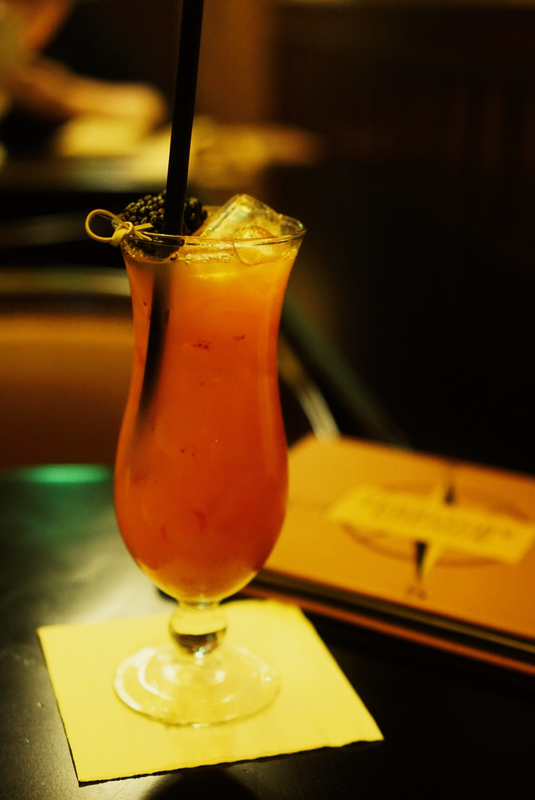 Since it was light, fruity and sweet I drank this way too fast and could have easily drank another. However with a price tag of $12 (and no 20% Tables in Wonderland discount for me on this trip), I refrained and stuck with the free water. 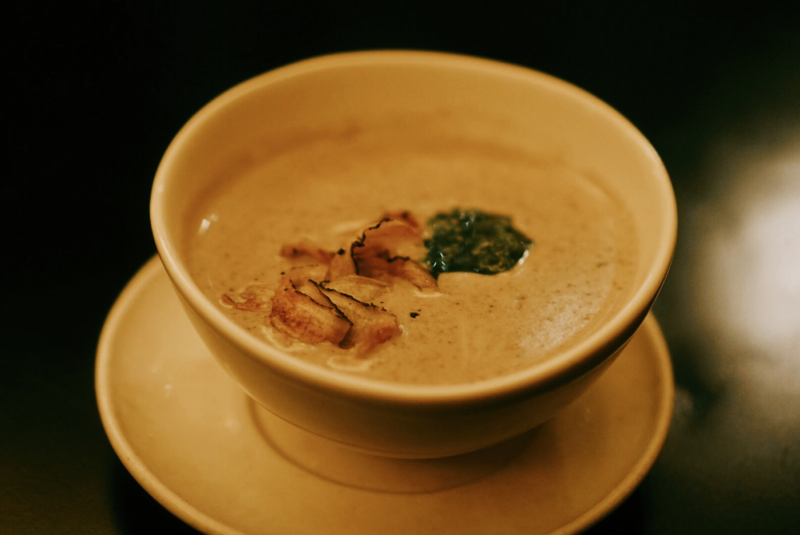 With the toppings of the nettle pistou (the green blob), the salsify (the root vegetable shavings), and sunflower seeds, this was a little different than the previous versions of this soup that I’ve had several times before. 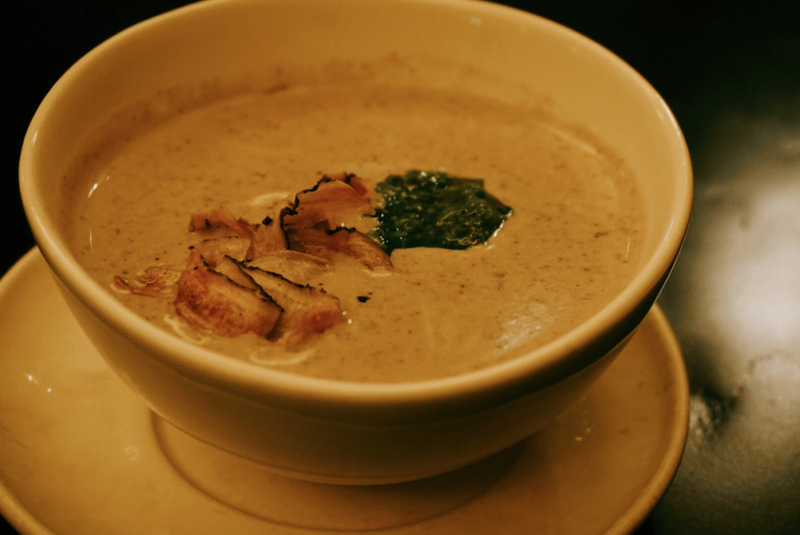 While I didn’t think the pistou or salsify added anything special to the soup’s flavor, I didn’t mind the crunchiness texture that the sunflower seeds brought to it. And thankfully the soup itself tasted the same as always…DELICIOUS! This was a pretty large serving, definitely enough to share. I wish I had someone to share these with because I hated leaving so many behind uneaten. 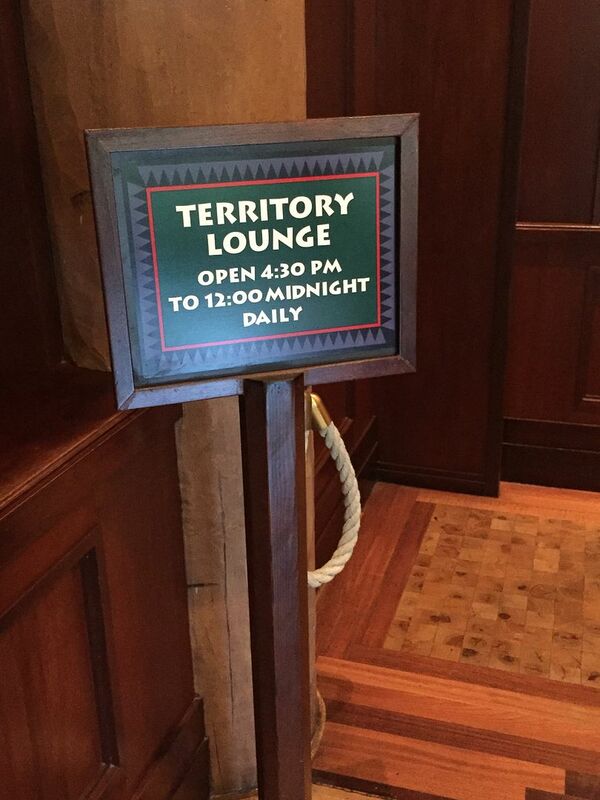 Whenever I stay at Wilderness Lodge, a visit to the Territory Lounge is a must-do. As of now though, the plans for my next trip in fall of 2019 do not include a stay at the Wilderness Lodge. However, I still might have to take a boat over from the Contemporary for a visit if I can squeeze it into my ever-growing Dining Wish list. Then again I might instead try the character dinner at Artist Point for a new dining experience. Decisions, decisions. And so, that just leaves the ratings and rankings. 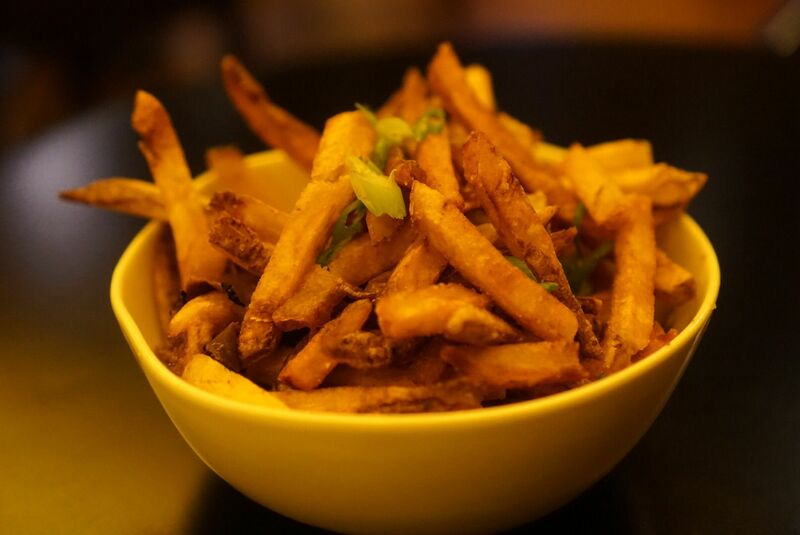 While Yelp reviewers gave Territory Lounge 4 stars, those on Trip Advisor gave it 4 1/2. And I would agree with the 4 1/2 star rating. 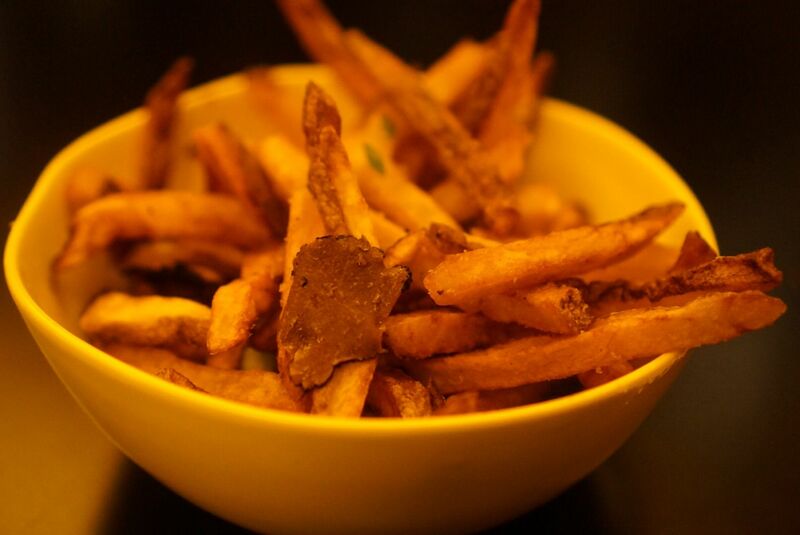 As for its ranking, it was ranked as #369 of the nearly 3,000 Orlando area restaurants reviewed on Trip Advisor. Narrowing it down to just the Disney World area, it ranked #102 of about 250.